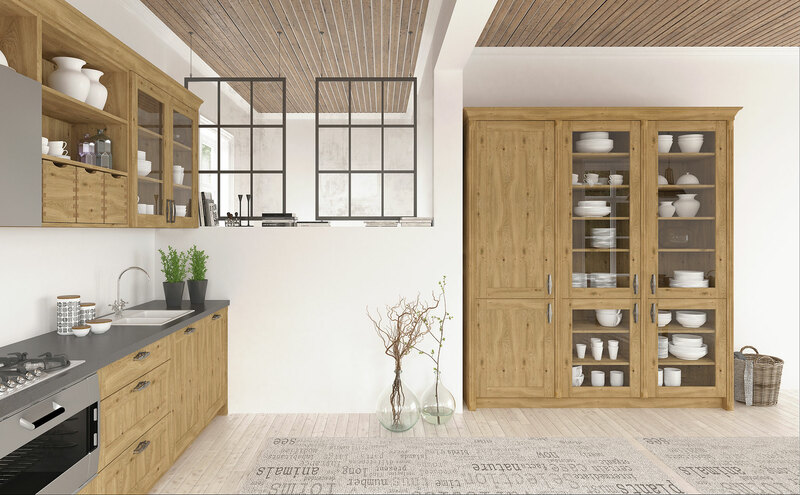 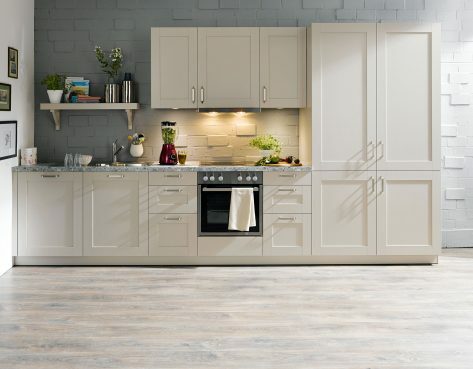 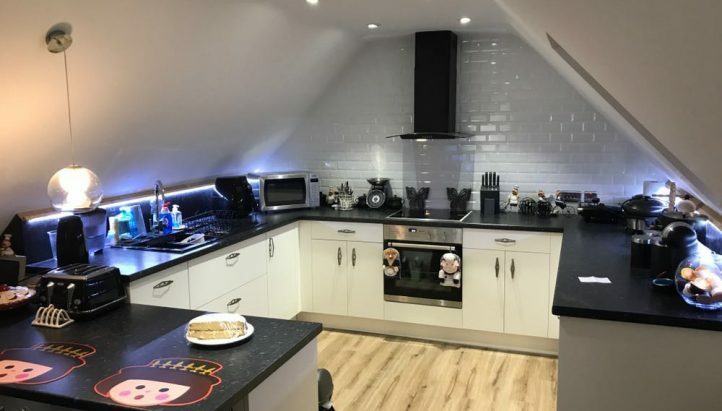 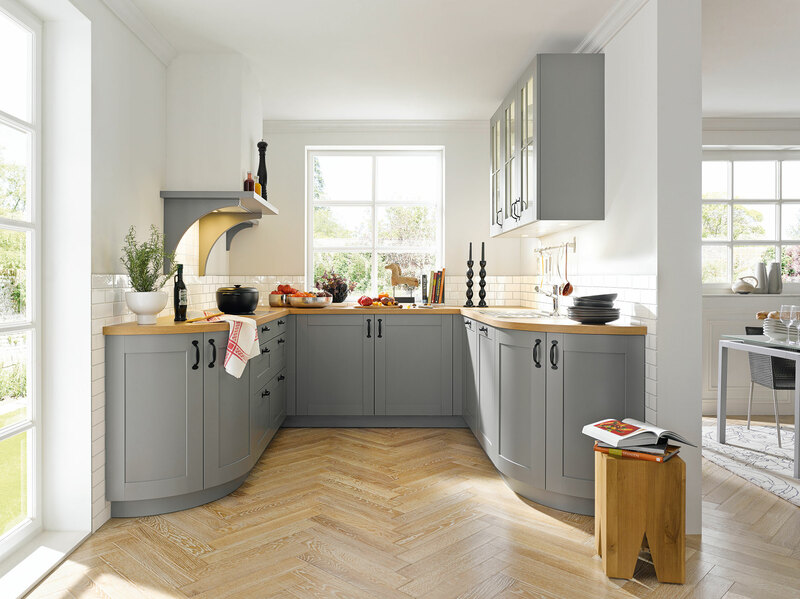 Shaker kitchens blend the contemporary and traditional styles into a kitchen design that looks stunning in both modern and period homes. 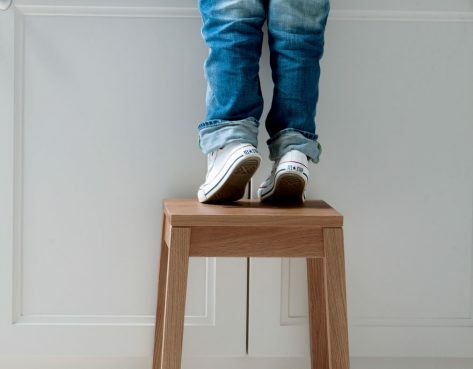 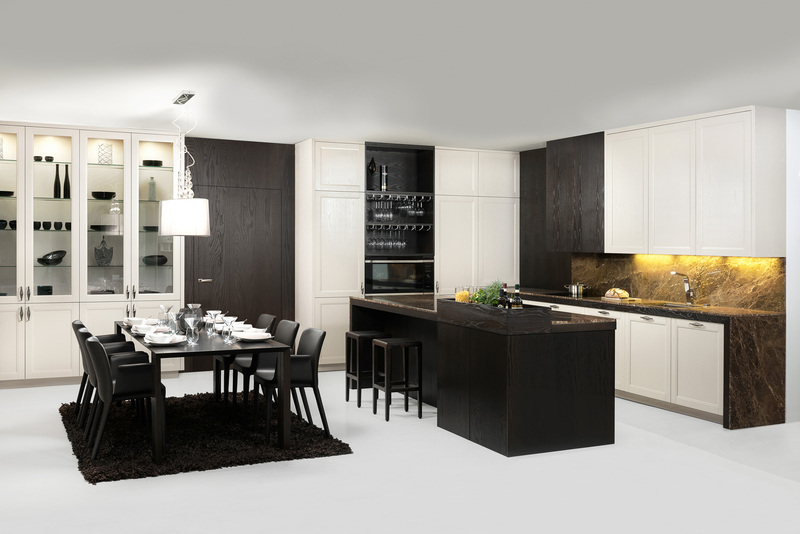 It’s a style that’s always going to look modern, but with that elegant touch. 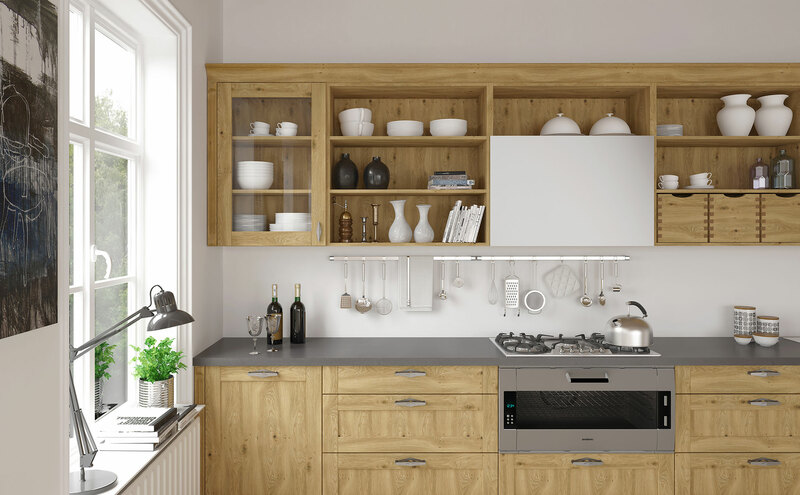 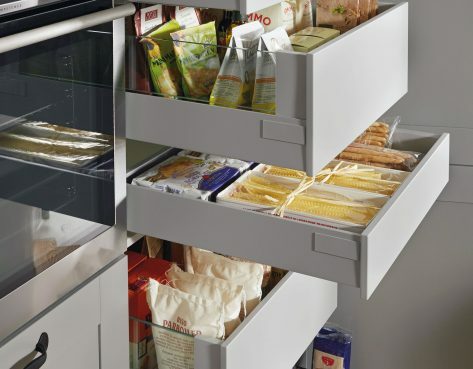 This page hosts a selection of high-quality shaker kitchen images. 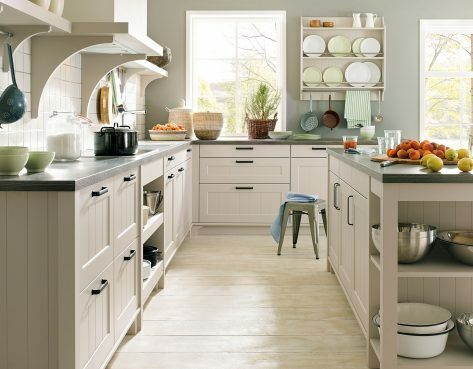 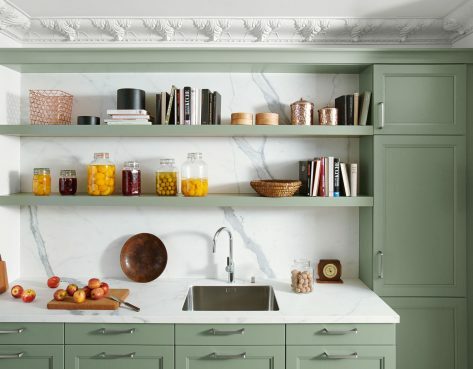 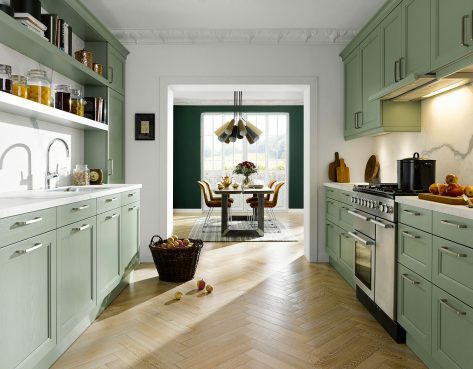 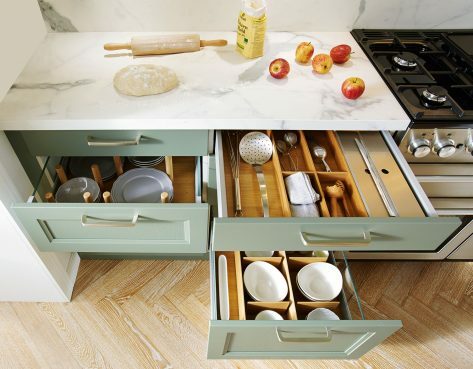 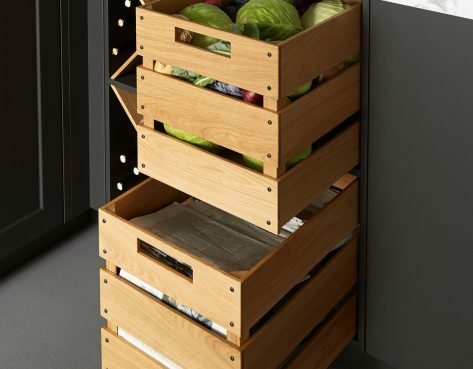 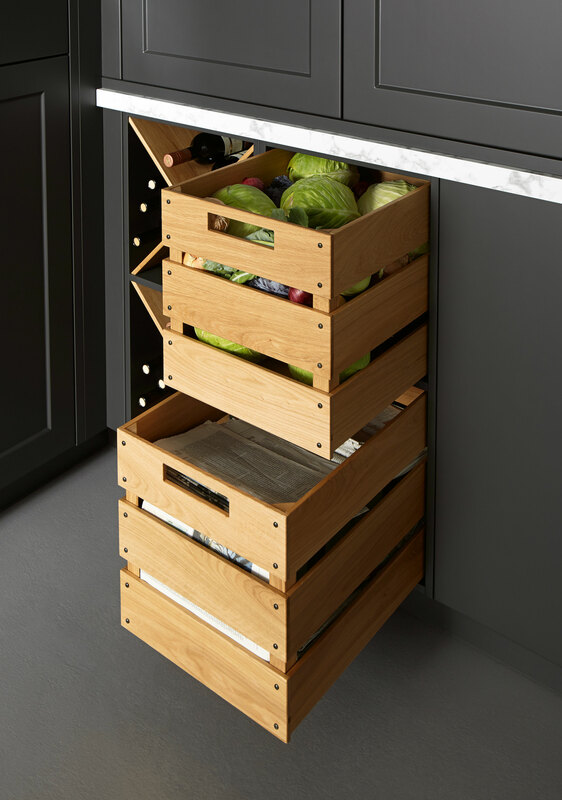 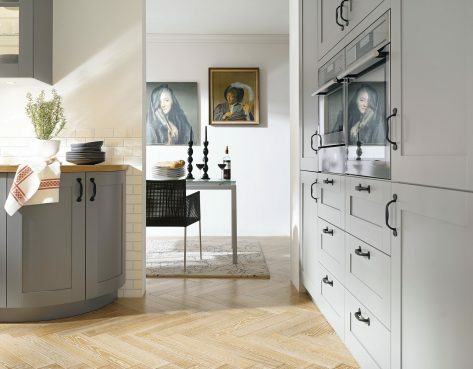 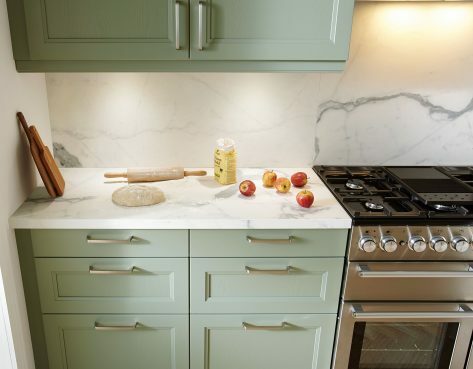 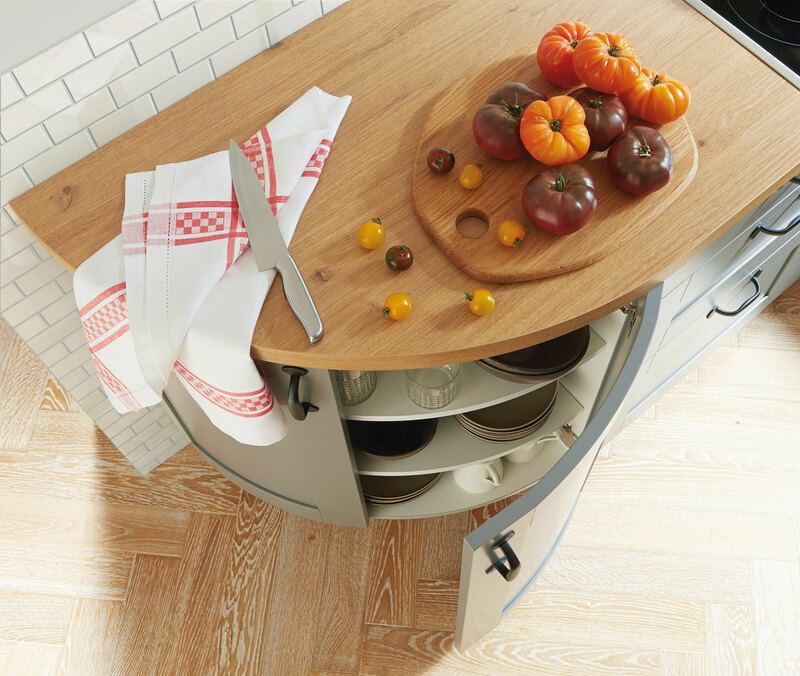 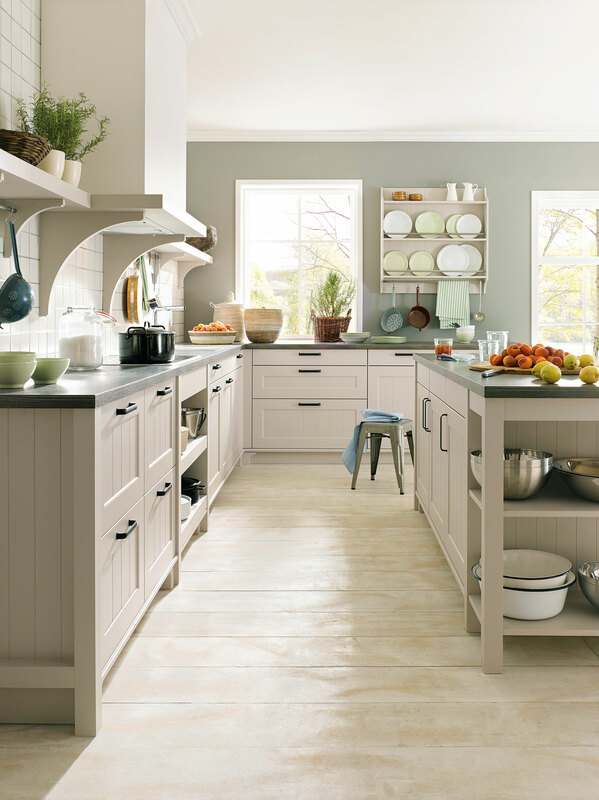 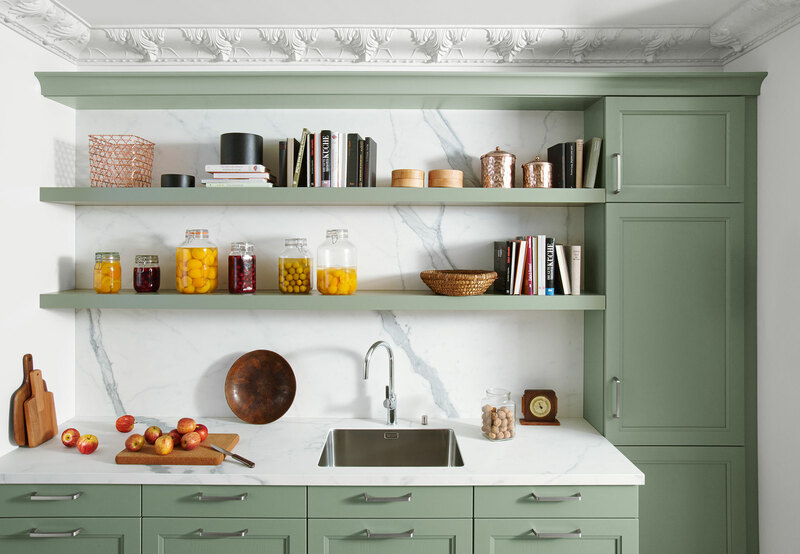 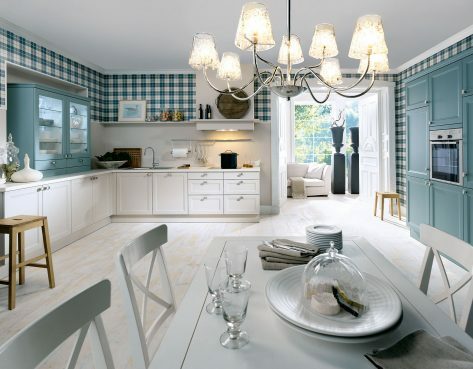 And so, if you’re looking for shaker kitchen ideas, you’re going to love this image gallery! 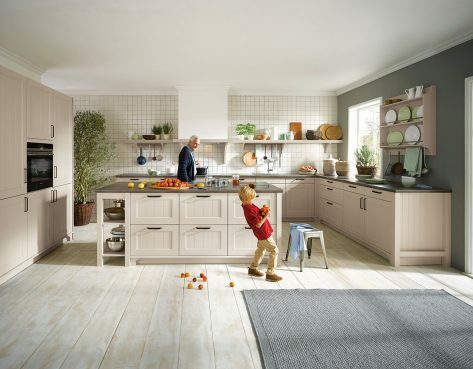 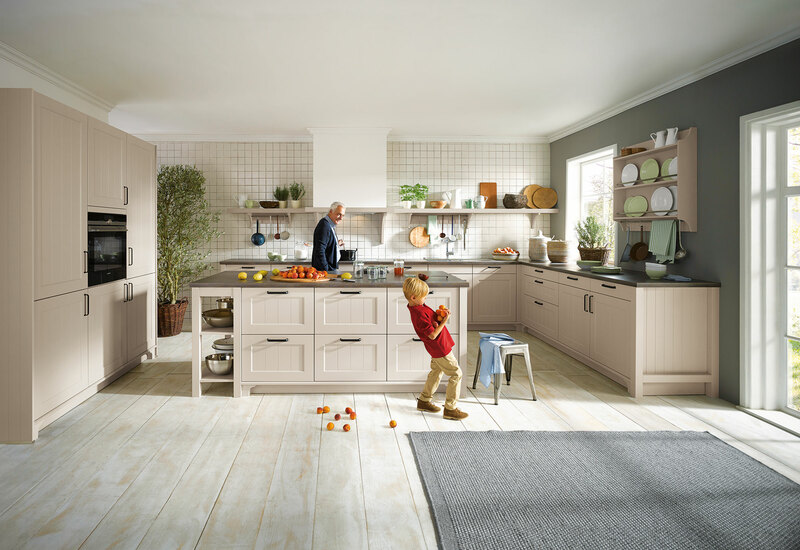 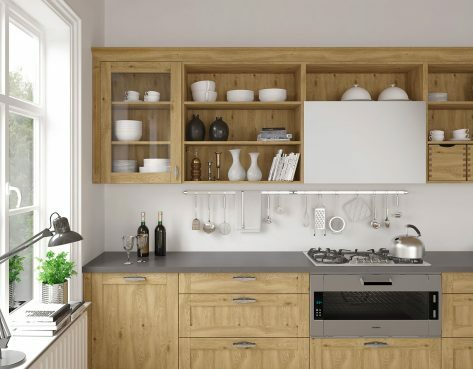 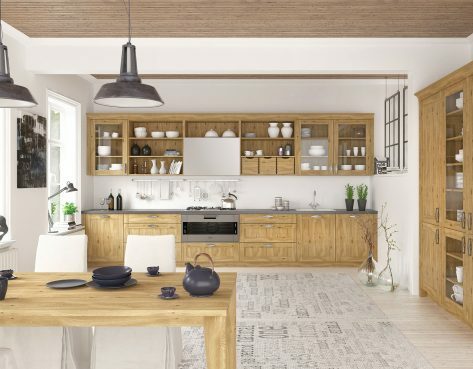 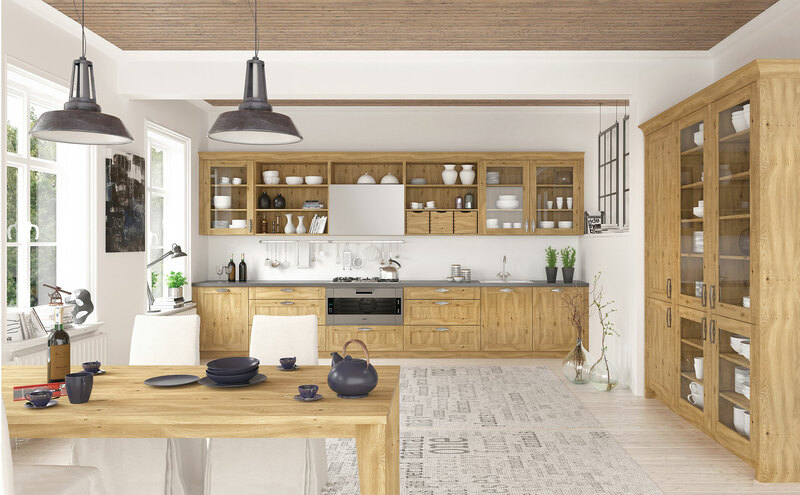 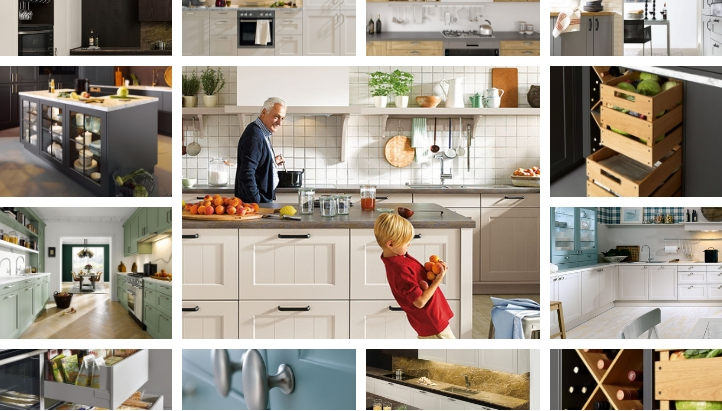 All of our shaker kitchen images in one gallery (from both the Hanak & Schuller ranges). 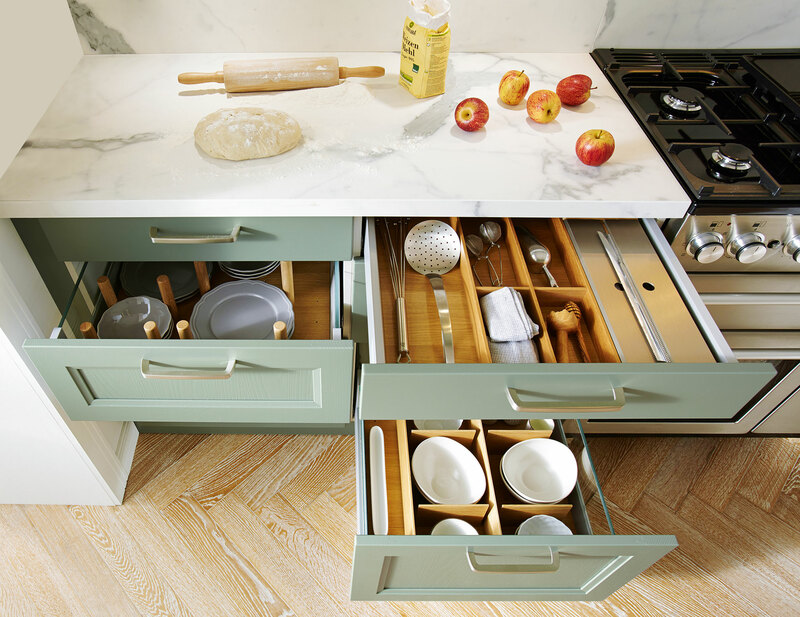 We hope your enjoyed our shaker kitchen design images! 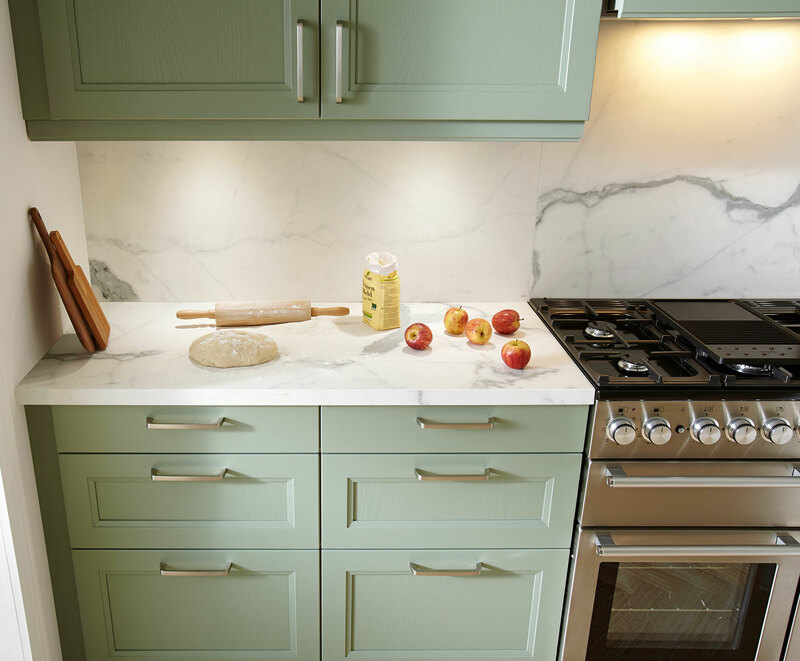 Want to check out our shaker kitchens in person? 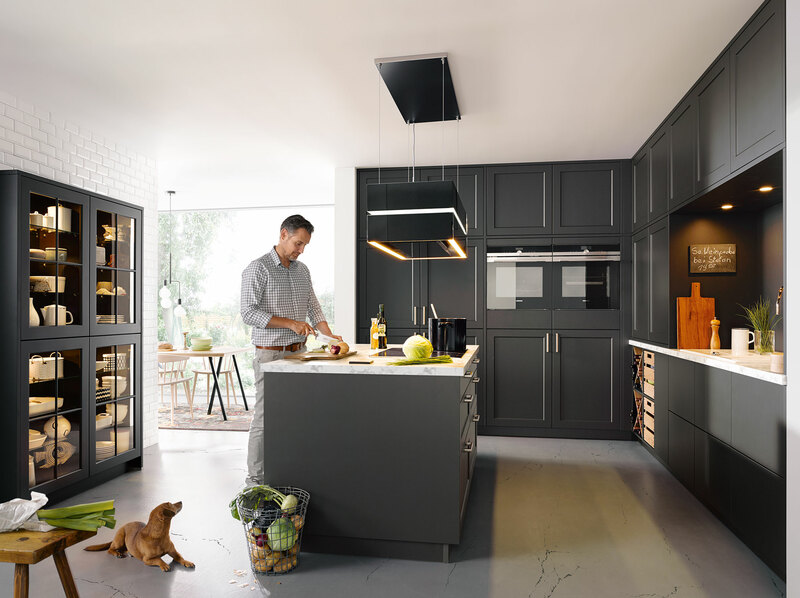 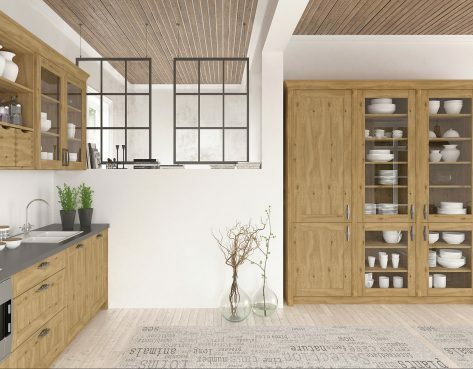 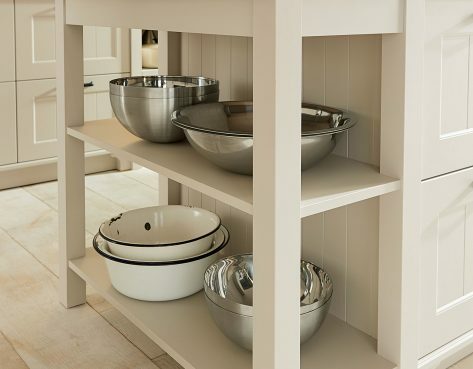 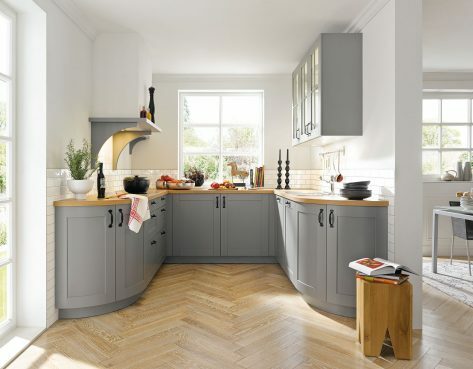 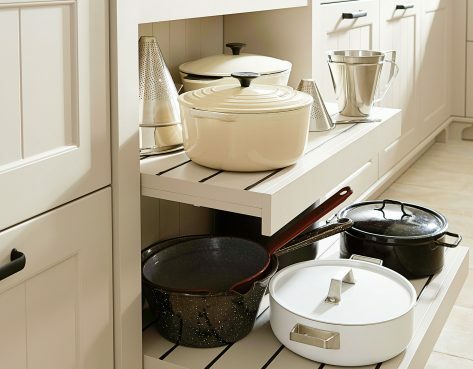 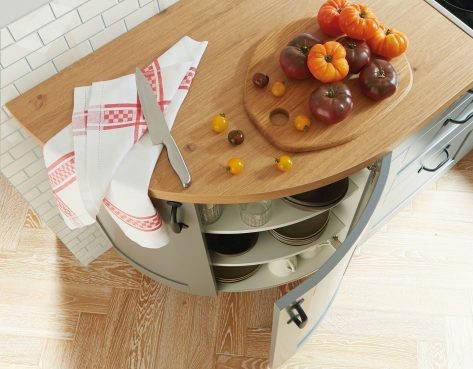 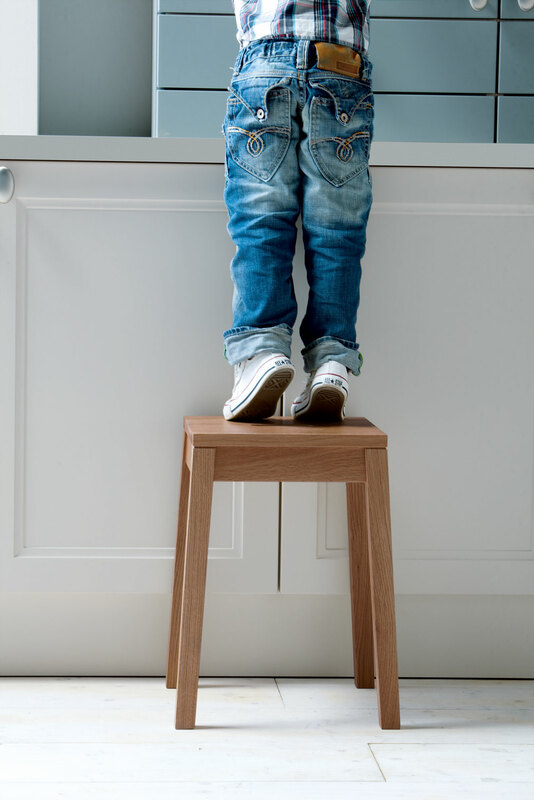 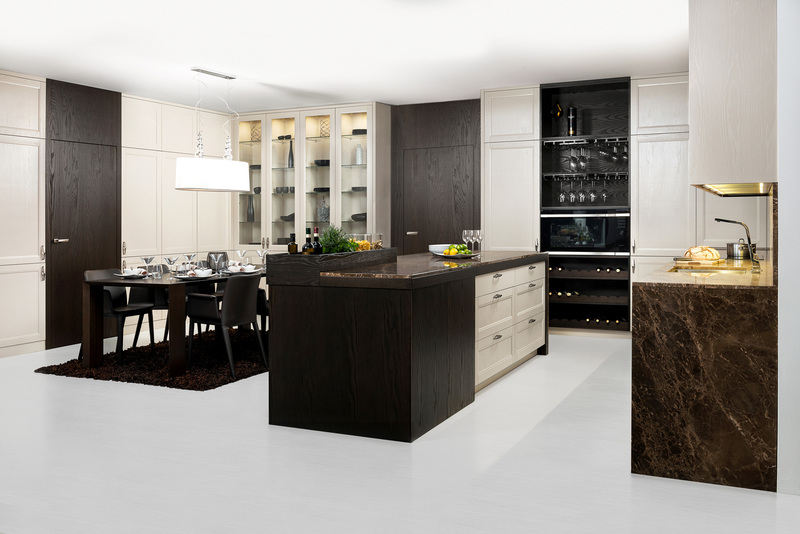 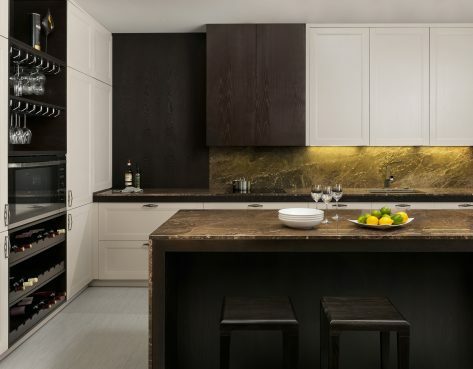 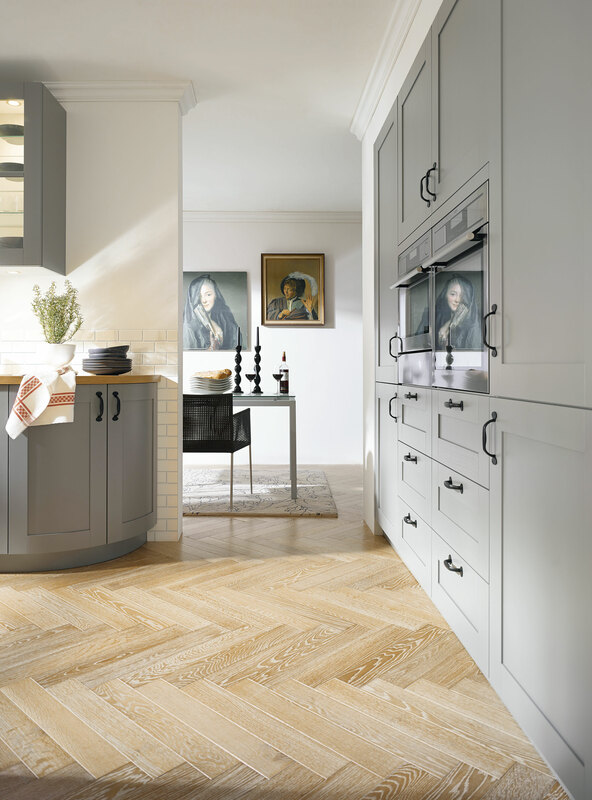 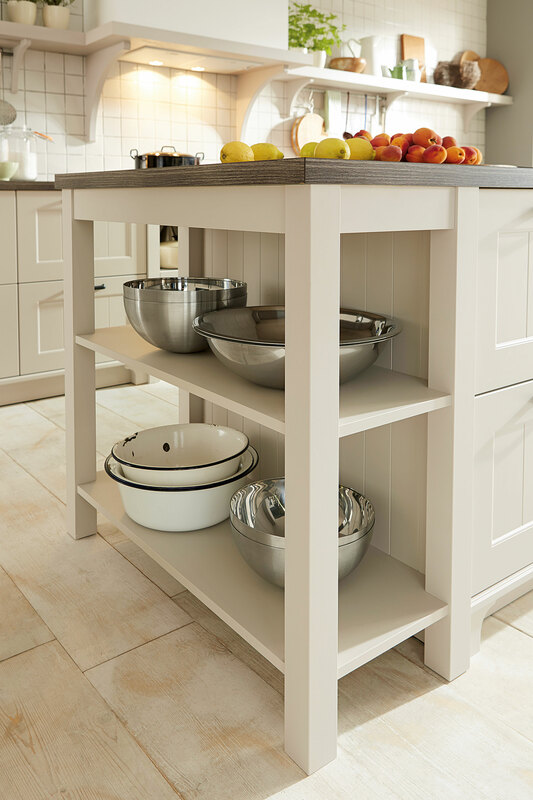 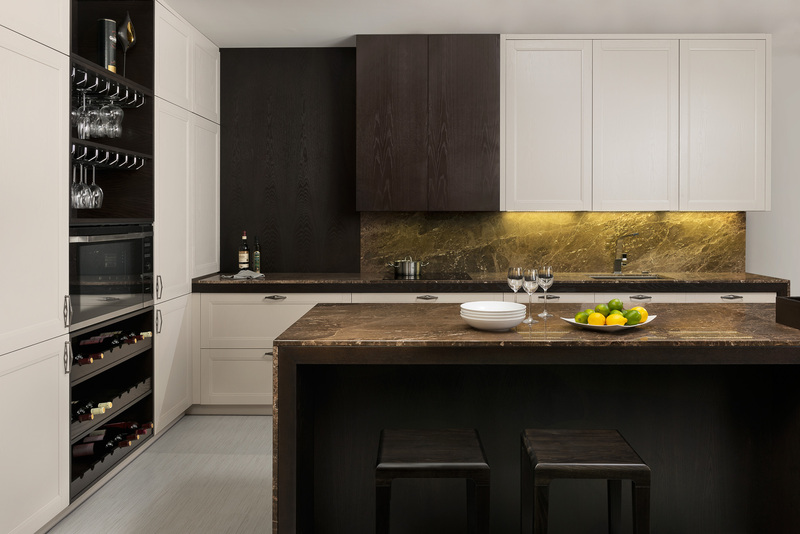 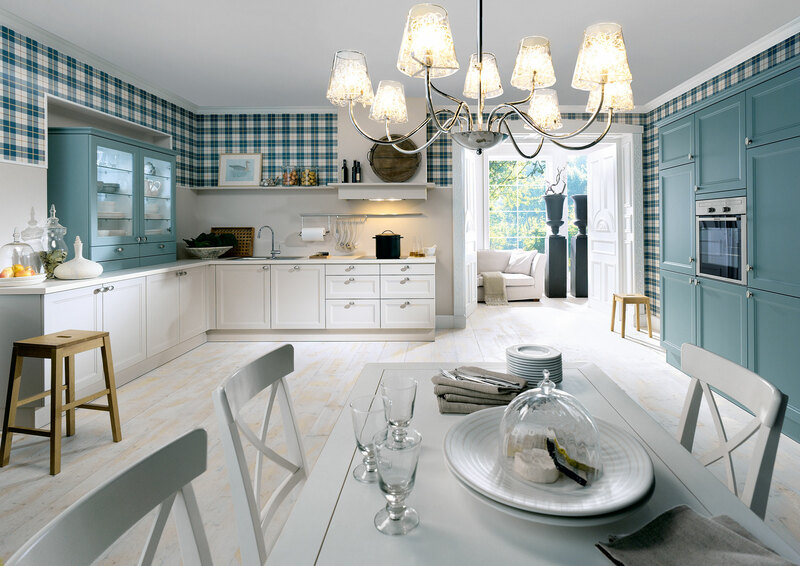 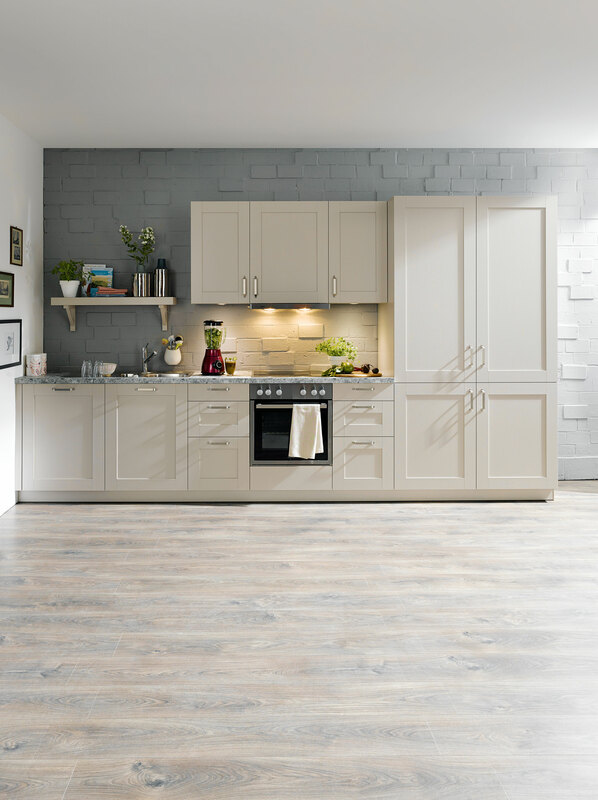 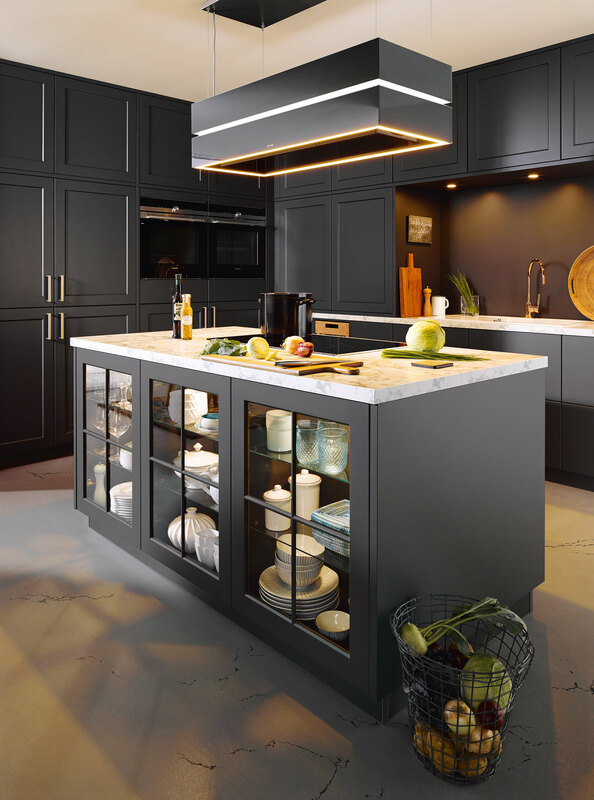 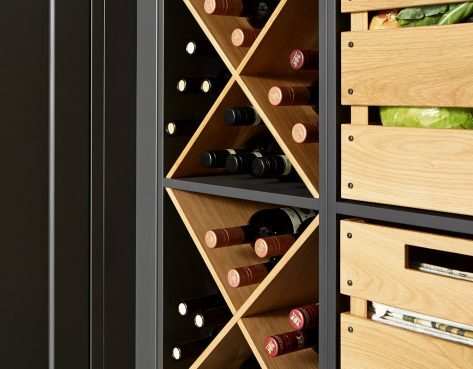 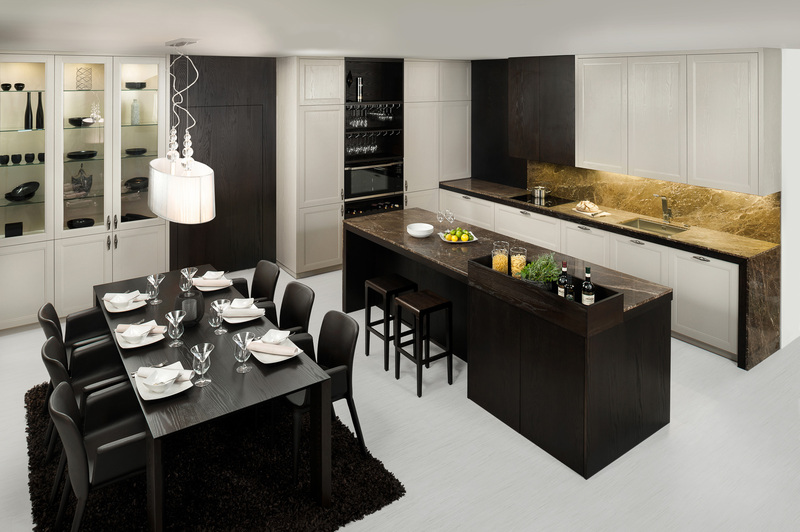 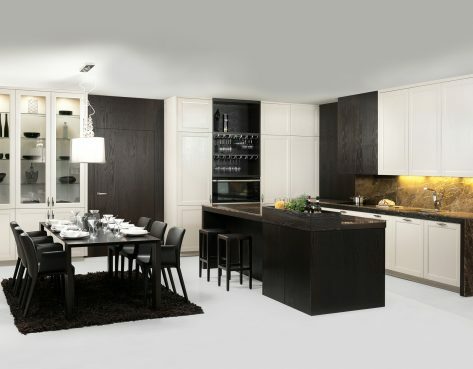 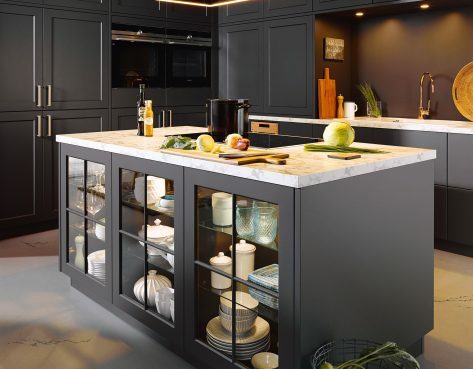 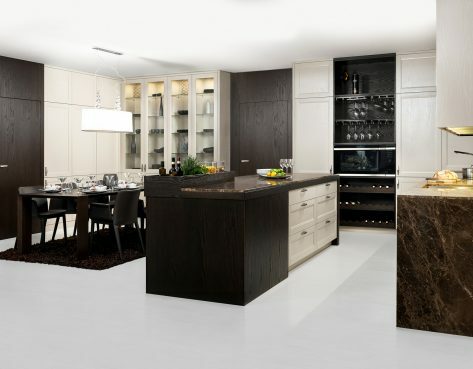 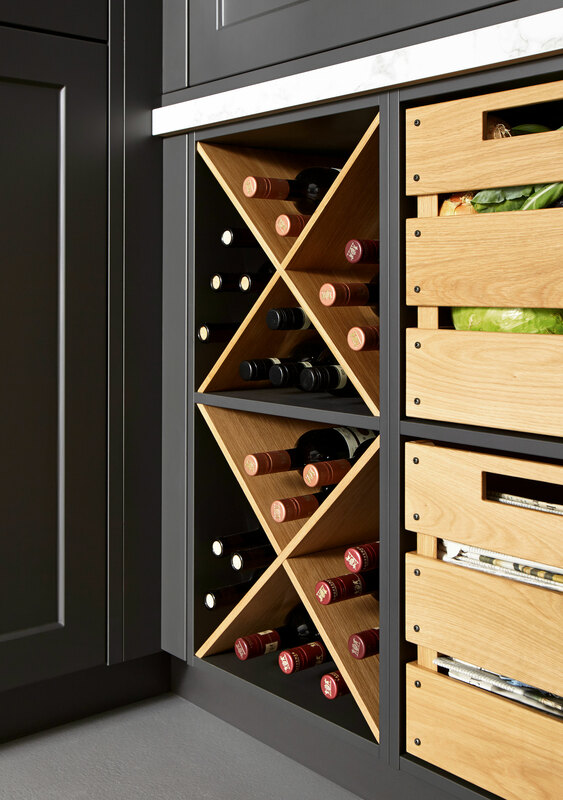 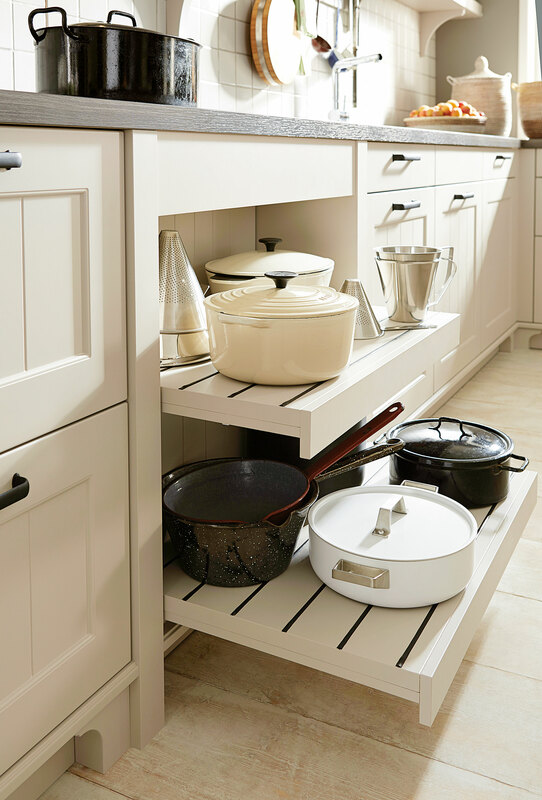 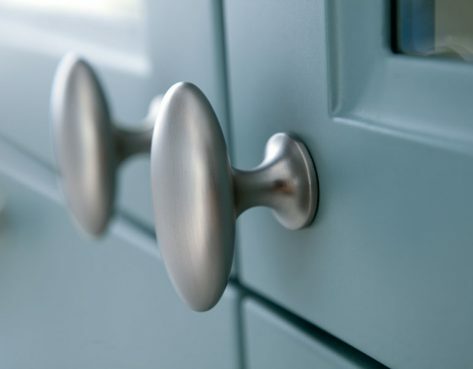 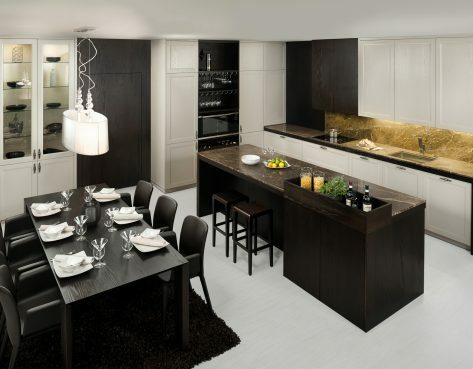 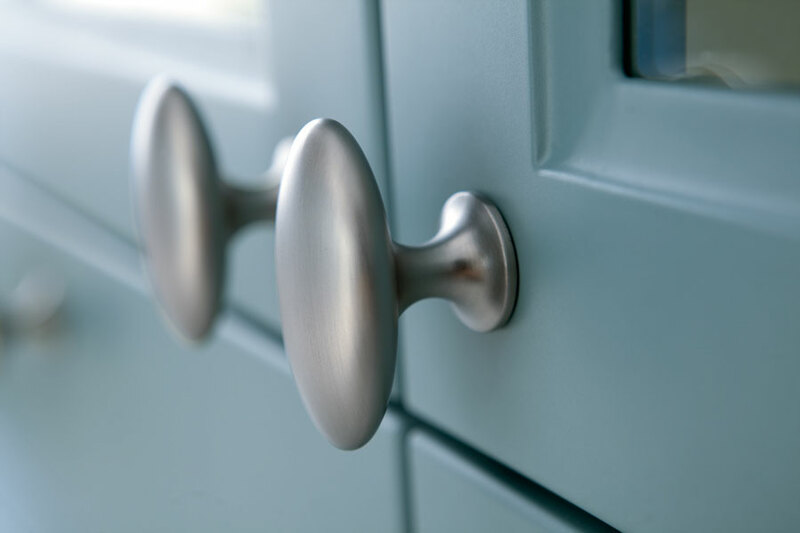 Visit us at our kitchen showrooms in Essex, Suffolk & Kent.